kiss ~Dynasty Tour ~Lakeland Civic Center ~Lakeland, Florida…June 15, 1979. . HD Wallpaper and background images in the kiss club tagged: photo kiss paul ace peter gene ~dynasty tour ~lakeland civic center ~lakeland florida…june 15 1979. 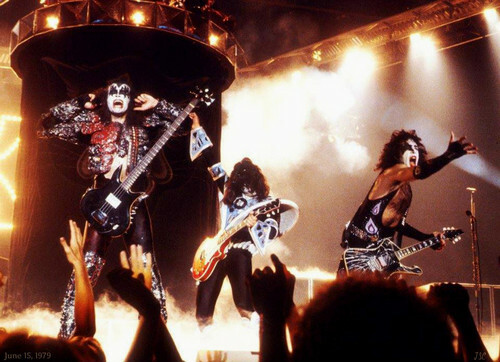 This kiss photo contains concierto. There might also be guitarrista,, guitarrista, guitarra, fuego, llamas, infierno, and fuego.